Add variety to your closet with this pair of shorts brought to you by Sweet Dreams. It has been tailored with premium quality fabric that will keep you at ease throughout the day. In addition, it comes with a solid pattern that is further accentuated by two pockets that add to the design. 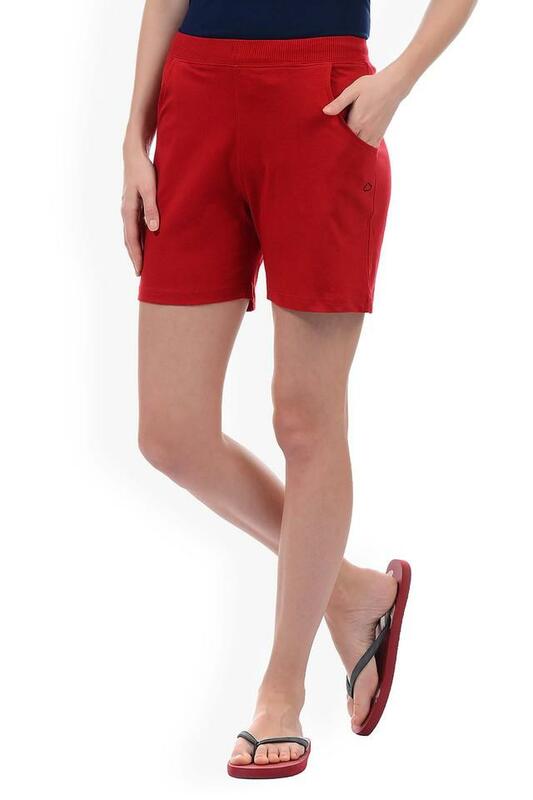 This pair of shorts will be an ideal pick for you to wear on a regular basis. Made of superior quality fabric, it will be a perfect pick for you to wear during your leisure time at home.